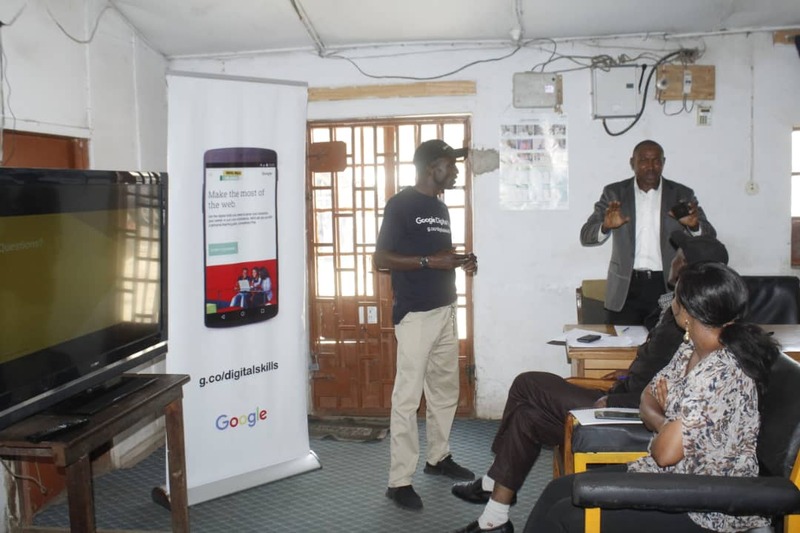 PLATEAU STATE — Sometime in February the Board in partnership with Google had the safer internet day in the 36 States of the federation. 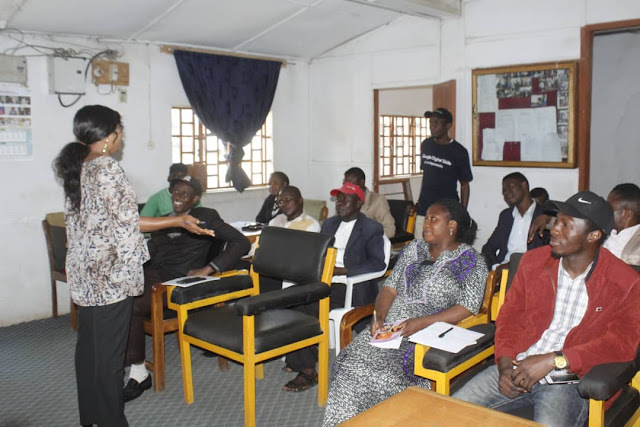 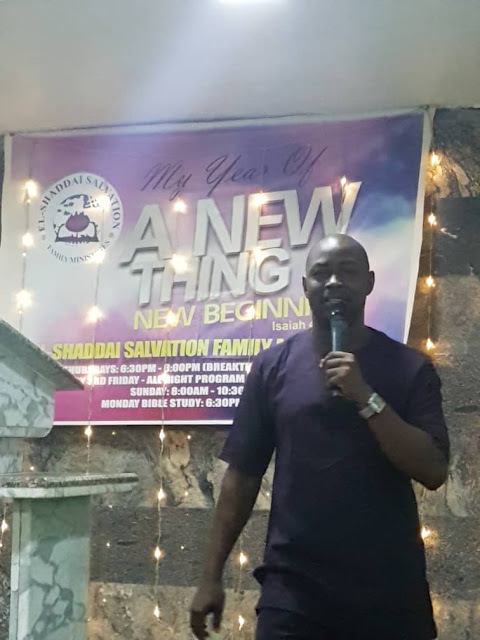 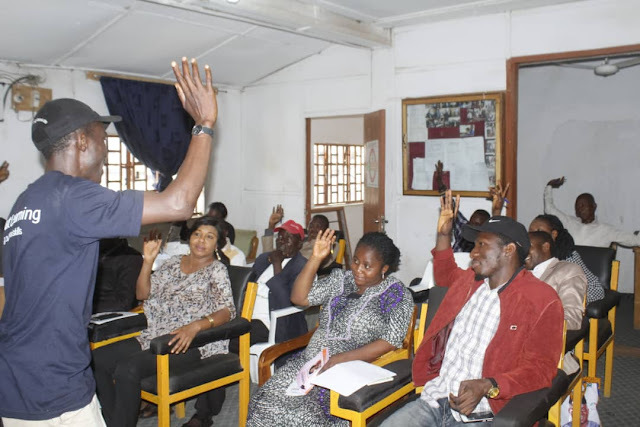 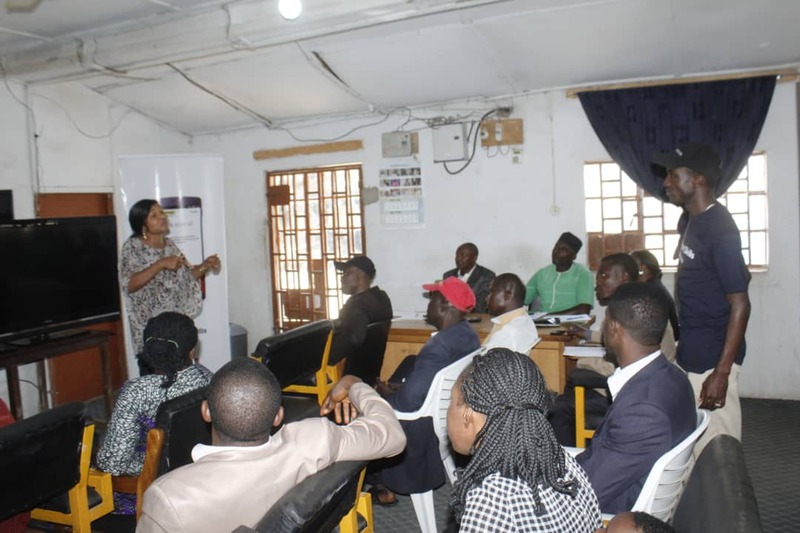 The Jos zonal office deemed it fit to continue likewise ,thereby organizing a one day workshop named: Capacity Building on Information Technology. 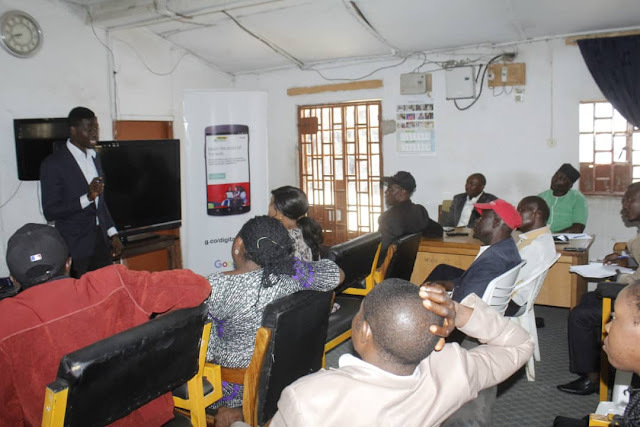 Vital facets of the seminar are: Sound understanding of the internet, introduction to digital advertising, digital marketing tools, mobile social networking, developing online strategies for effective productivity, growth and personal development. 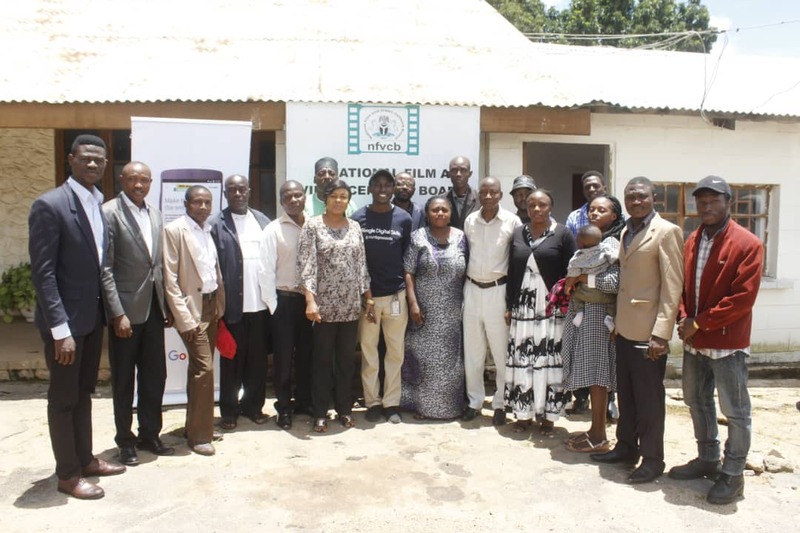 The workshop was chaired by the Zonal Coordinator, North-central, National Film and Video Censors Board, Deborah Malgwi who is working on the same vein with Executive Director, Alhaji Adedayo Thomas and with her was the Jos team.